Catch up on the original while enjoying the reboot. 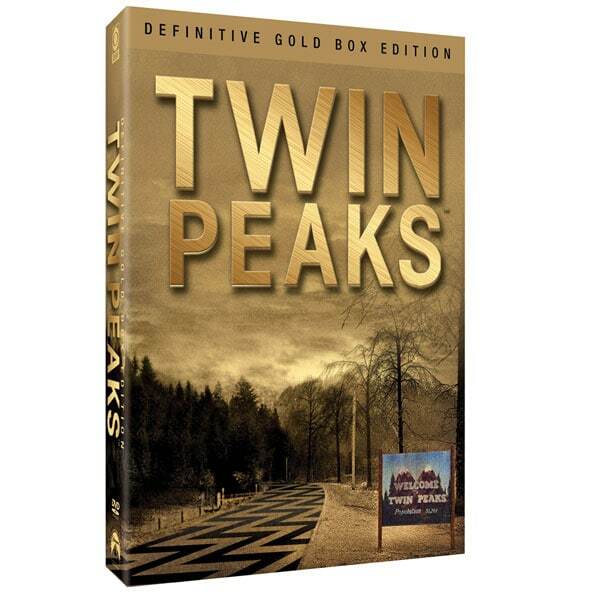 Ranked among the greatest television dramas ever made, Twin Peaks is a combination of murder mystery, absurdity, psychological thriller, and spookiness. Created by David Lynch (Blue Velvet) and Mark Frost (Hill Street Blues), seen on ABC in 1990-91, it won a Golden Globe®, two Emmys®, and a Peabody. 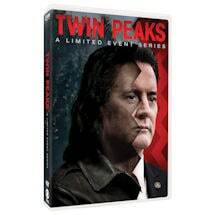 With Kyle MacLachlan as FBI Special Agent Dale Cooper and Michael Ontkean as Sheriff Harry S. Truman. Set includes all 29 episodes plus the original and European versions of the pilot. About 22 hrs, 10 DVDs. Mature audiences. • Julee Cruise music video: "Falling"